In the Naturopathy category, we offer you products for naturopathic treatments as well as other supplies for naturopaths. In this category, you will find acupuncture needles with plastic or metal handles, as well the Biolas Softlaser for laser acupuncture. In the kinesiology tape category, we have gathered a wide selection of various kinesiology tapes and cross tapes. Buy cupping glasses for cupping therapy or cupping massage at attractive prices. We also supply cupping glasses with a ball. Natural medicine applies a spectrum of various applications for activating self-healing properties in the patient. These methods are typically natural sourced. Included amongst naturopathy is phytotherapy, hydrotherapy, aroma therapy and fasting. With the help of natural medicine, the organism should not only be treated as a body, but should also bring the spirit and soul into balance. 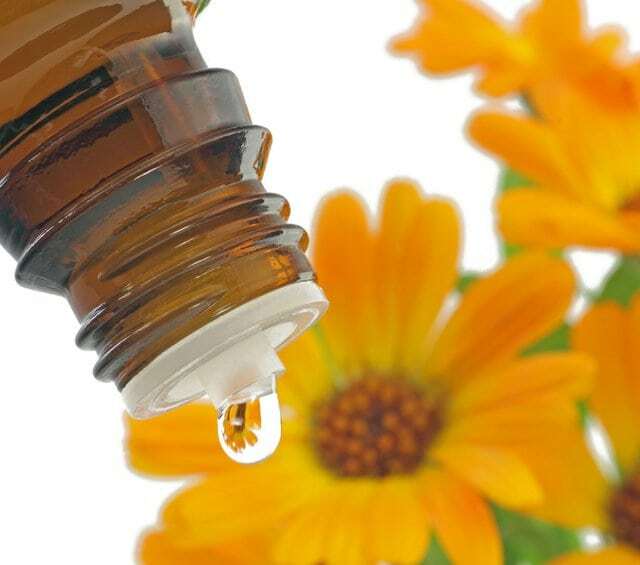 Naturopathic treatment is restricted to the therapeutical spectrum of specific medical disciplines, such as the healing practitioner (homeopath). However, in the field of rehabilitation or with other practitioners, naturopathic procedures are beginning to, once again, have more significance. In the category Natural Medicine, you will find a huge selection of products for naturopaths and alternative medicine, as well as an extensive assortment of healing practitioner supplies. Among other things, we offer you cupping glasses, acupuncture needles, kinesiology tapes, gridding tapes and moxa herbs. You will find other products related to natural medicine and healing practitioner supplies in the category "Wellness and Massage." Purchase affordable medical supplies for naturopaths and natural medicine at Praxisdienst!